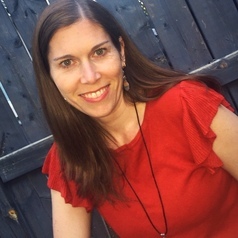 At Carleton University, Julie C. Garlen is an Associate Professor of Childhood and Youth Studies and the Co-Director of the Institute of Interdisciplinary Studies, the home of two programs of study: Child Studies and Human Rights and Social Justice. Previously, she worked in early childhood teacher education in the U.S. South for 11 years. Her research explores how culture functions symbolically, institutionally, and pedagogically in the lives of children and youth.